Let’s be clear. Many believe that filing an HOA tax return is easy. While the returns are not as complex as corporate or partnership returns, they have some unique requirements. This is why most CPA firms do not prepare HOA returns. As a licensed CPA firm, we prepare HOA tax returns for clients in all 50 states. So we have basically seen it all. But there are certainly some confusing areas of HOA tax law. 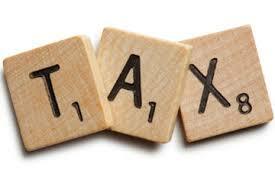 In this post, we will try to clarify some of the tax issues and dispel many of the myths. But once we cover the federal tax return considerations, the preparer must also consider state tax requirements. With 50 different states there are 50 different answers. That’s why you will want to make sure to address any state tax issues. Do HOAs have to file tax returns? So let’s take a look at the first myth of HOA taxation. It is that HOAs don’t have to file tax returns. Unfortunately, I have heard this for decades. But it is simply not true. Many HOAs believe that they are legally not-for-profit entities and, therefore, don’t have to file tax returns. While HOAs are generally established with non-profit intent, the IRS does not view it as such. This is true even if the state they operate in designates them as a non-profit organization. Even though your association may have a filing requirement, it doesn’t mean it will have a tax liability. 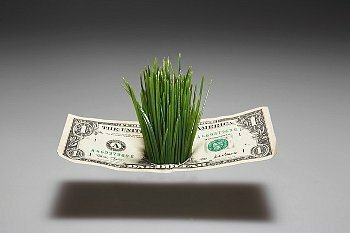 The vast majority of HOA income will likely be deemed exempt income. Accordingly, it will be exempt from taxation as long as the HOA qualifies. The IRS still expects to see an HOA tax return every year. But while the IRS will generally not grant an HOA non-profit status, it still allows an HOA to have tax-favored treatment. It also allows the HOA to choose which tax forms to file on an annual basis. It does not allow this for any other type of entity. Let take a closer look. HOA Tax Return: What are the filing requirements? HOAs have great tax filing flexibility. They are allowed to file form 1120 or form 1120-H. They can choose which form to file each year and may even switch from year to year. This is a nice option to have. Form 1120 is for traditional corporations. But form 1120-H is specifically designed for HOA tax returns. It is governed by IRC Section 528. An HOA is allowed to compare its tax liability on Form 1120-H with the liability on Form 1120. It can then file the return with the lowest tax liability. Section 528 essentially states that qualifying HOAs will not pay tax on profits from “exempt” activities. But if they have “non-exempt” activities, they will pay tax on any net profit. We will discuss what constitutes exempt and non-exempt activities shortly. Most HOAs will not have any issues complying with the spirit and intent of section 528. Again, HOAs are typically not established with intent to earn a profit. But if they fail to make an annual election under form 1120-H, the association will be taxed just like a “for profit” organization. With most HOAs organized as corporations, they would then pay tax at the corporate rate. In many situations, HOAs do not elect section 528 status. However, they will carefully time their income and expenses so that they do not have any net income at the end of the year. But this requires careful attention. If not properly coordinated, a tax liability can occur. HOAs typically desire income in excess of expenditures so that a reserve can be accumulated. HOAs that are taxed as corporations will pay tax on this excess income and, accordingly, pay tax on reserve accumulation. Under section 528 requirements, associations are allowed to accumulate reserves and not incur a tax liability on any excess income. Form 1120-H requires your HOA to pay 30% tax on all profit while Form 1120 generally has tax rates of 15% for the first $50,000. 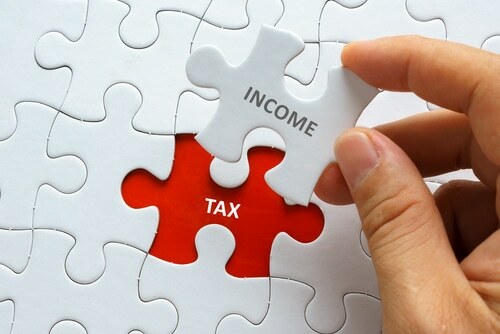 At least 60% of the association’s gross income for the tax year must consist of exempt function income (defined later). This includes membership dues, assessments, late fees and most other income that comes from residential unit owners. The second requirement is that at least 90% of all expenditures over the course of the year must go toward the general maintenance and upkeep of the residential units. This would include any expenses to acquire, build, manage, maintain, or care for the property. No private shareholder or individual can profit from the association’s net earnings except by acquiring, building, managing, or caring for association property or by a rebate of excess membership dues, fees, or assessments. As discussed previously, the IRS distinguishes between exempt and non-exempt income. Exempt income is defined as income directly relating to the HOA. As you might imagine, this primarily results from membership dues and association fees. In contrast, non-exempt income represents income earned by the association when providing non-ordinary services to association members or to the public at large. This type of income is generally anything the association earned that wasn’t a direct result of running the HOA. As a general rule, if you charge members per session to use these facilities, the income will be non-exempt. This is because it’s outside the ordinary services that an HOA provides. 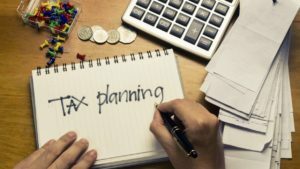 But pitfalls and problems can happen in the tax planning process. Under section 528, HOAs are allowed to have non-exempt function income. But the profit is taxed at the 30% rate as compared to the corporate tax that starts at 15%. Any HOA that has sizable non-exempt function income may find that they pay a lower rate if they forgo the 528 election requirements. So what about non-exempt expenses? Once the HOA has established that it has non-exempt income, it is allowed to deduct any direct expenses that relate to the generation of this income. However, what about any indirect costs? Can these be allocated to reduce any taxable income? Section 528 provides minimal guidance on this issue. But it does allow for an association to allocate any costs that relate to both exempt and non-exempt income on a “reasonable basis.” It specifies that only the portion of expenditures used in the construction, maintenance, repair or management will be allowed to be deducted. The association should carefully document any allocation approach and consistently apply it’s methodology each year. Yes, the tax rates are much better when filing form 1120. But there are other differences between form 1120 and 1120-H to consider. For example, form 1120 carries a much higher audit rate. Even if you think you’ve followed the letter of the law, an audit can create big headaches because it’s disruptive, inconvenient, and can result in penalties and interest. Furthermore, you might also want to avoid form 1120 because the form itself is far more expansive and much costlier to complete. This is in contrast to form 1120-H that is just one page long. But of course the big advantage is the exempt income rule. With Form 1120-H, the IRS clearly agreed that HOAs do not have to pay tax on membership dues and other areas as long as it directly relates to the running of the HOA. HOA Tax Return Requirements: Due Date? Generally, an association must file Form 1120-H by the 15th day of the 4th month after the end of its tax year. This is April 15th for calendar year community associations. If the due date falls on a Saturday, Sunday, or a legal holiday, the association may file on the next business day. 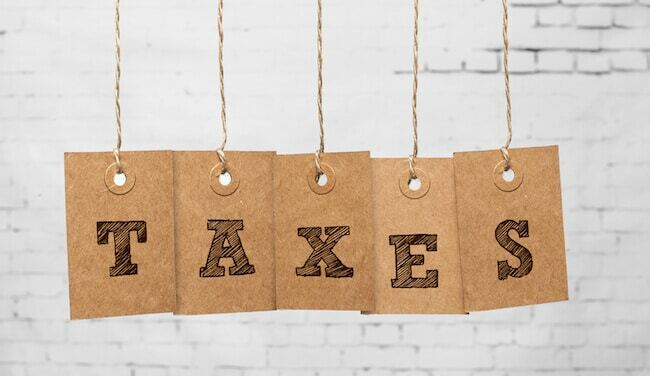 An HOA tax return must be timely filed because penalties and interest will start to accrue. HOAs may have a tough time meeting the filing deadline for a variety of reasons. 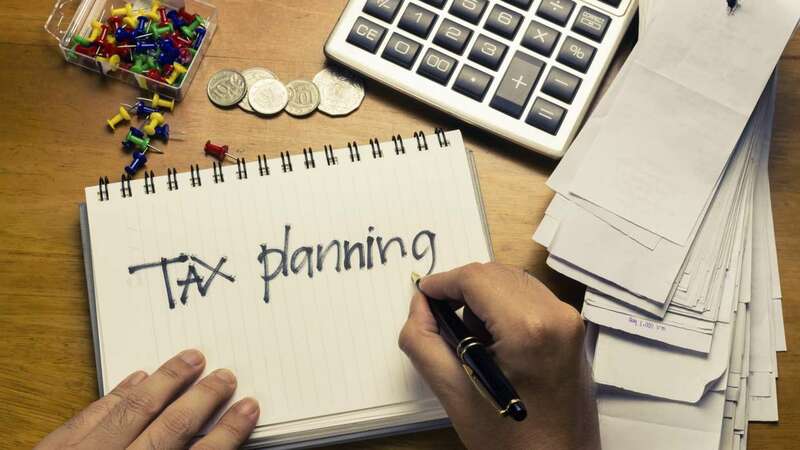 For example, they may be reconciling between exempt and non-exempt income, analyzing the tax differences between form 1120-H and form 1120, or may have bookkeeping or accounting issues. In any event, they have a right under law to file an extension. An HOA extension is accomplished by filing form 7004 prior to the filing deadline for the return. As long as the extension is timely filed, acceptance is automatic. The extension period is 6 months. But there are a few important points to understand about filing an HOA tax return extension. It is only an extension of time to file but not an extension of time to pay any tax due. 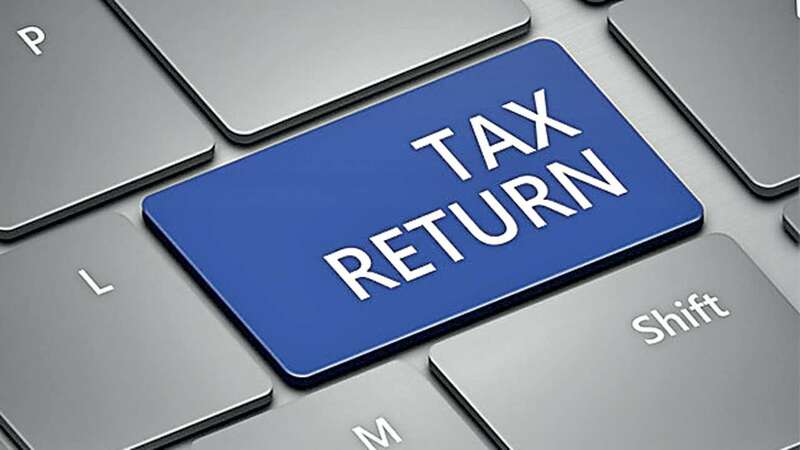 If the total tax due is not made by the due date of the return, penalties and interest will apply. Penalties will be 1/2 of 1% each month (or part thereof). Interest is at the federal applicable rate. In addition, HOAs have an automatic 12-month extension to make an election under form 1120-H. If an HOA fails to make the regulatory election to be treated as an HOA, it can get an automatic 12-month extension to make the section 528 election, provided corrective action is taken within 12 months of the due date (including extension) of the return. See section 301.9100-2 for more information. Let’s take a look now at some homeowners association tax return tips and tricks. These will help complete the entire filing process (including which form to file). Remember that you can make a decision on which form to file every single year. Often, HOAs think they only have this option in the very first year and then they have to stick with their choice from that day forward. No, you could file alternately from one year to the next if it benefits your HOA. Make sure you keep your paperwork in order as the year goes on because this will make everything easier come tax time. We all know that tax season comes around every year. So there’s no point pretending it doesn’t exist before getting your financials in order. In addition, the IRS has a 3 year statute of limitations regarding any audit. Most states allow 4 years. So make sure to keep all your accounting records along with cancelled checks and supporting invoices. 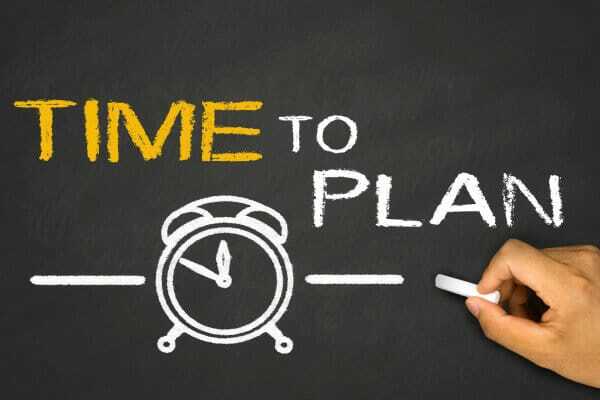 Hopefully, with the tips you have learned, filing an HOA tax return and understanding HOA tax return requirements will not be that daunting of a task. With any luck, we’ve answered a few questions you may have had. Copyright © 2019 Sundin & Fish, PLC. All Rights Reserved. Any information herein is for educational purposes only and should not be considered tax or legal advice. Please consult your tax or legal professional before any decision. Please see our Disclaimer page. We offer help with HOA taxes, Arizona HOA tax returns and Form 1120-H.